Also Available in Lemon & Lime flavor. 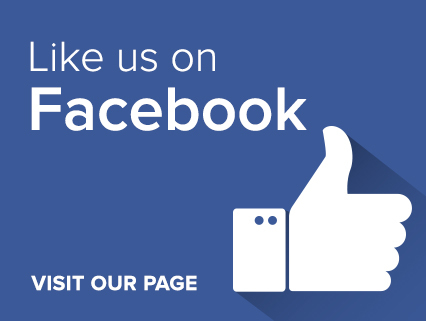 Sleep Remedy aims to lay the foundation for the best sleep possible, and thereby help you optimize all facets of your life. 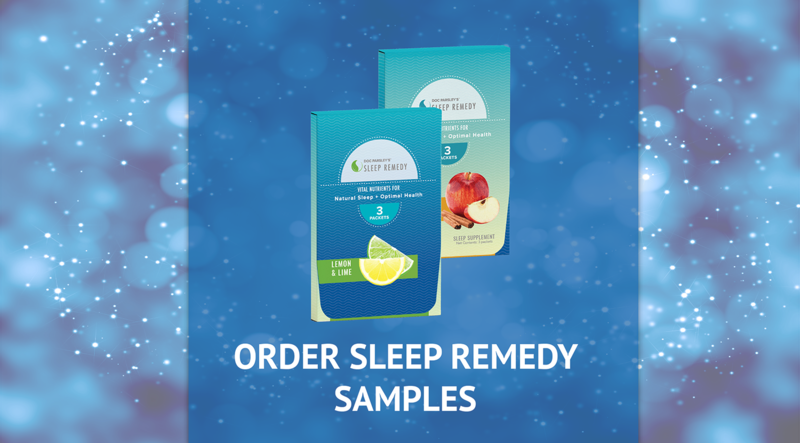 I designed Sleep Remedy to be a night-time treat, thereby making it a pleasant part of your normal bedtime routine. 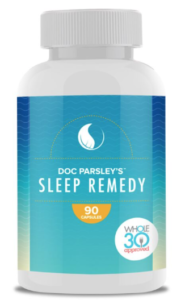 Get Doc Parsley’s delicious Sleep Remedy shipped directly to you every month. The active ingredients in Sleep Remedy are meant to restore nutrients usually produced by your body (in daily approximation). 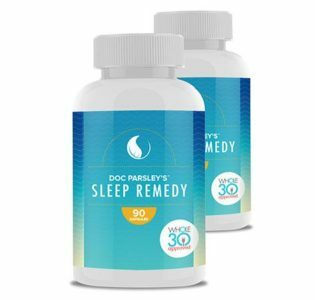 This product has been designed so it may be used every night to help ensure optimal sleep, while avoiding the drowsy and groggy side effects associated with common sleeping aids. Sleep Remedy aims to lay the foundation for the best sleep possible, and thereby help you optimize all facets of your life. 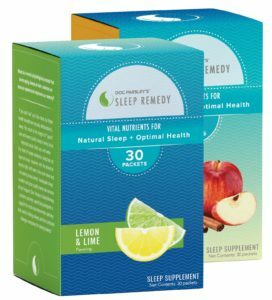 Sleep Remedy aims to lay the foundation for the best sleep possible, and thereby help you optimize all facets of your life. 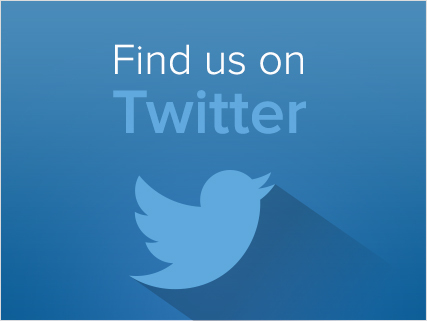 The contents of Sleep Remedy are specifically formulated to replenish the most commonly deficient steps in the sleep initiation process, fine-tuned over years of clinical experience and feedback from thousands of users.